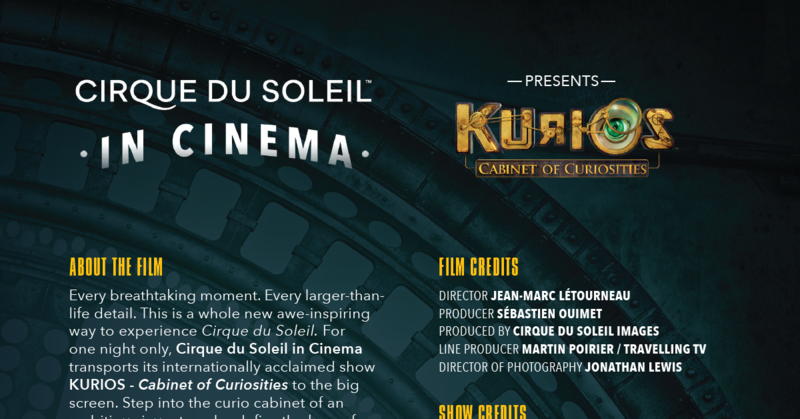 For one night, Cirque du Soleil in Cinema transports its internationally acclaimed show KURIOS - Cabinet of Curiosities to the big screen. Step into the curio cabinet of an ambitious inventor who defies the laws of time, space and dimension in order to reinvent everything around him. Suddenly, the visible becomes invisible, perspectives are transformed, and the world is literally turned upside down. 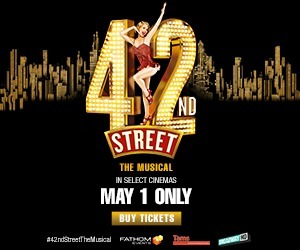 Immerse yourself in a spectacular cinematic experience through never-before-seen angles. 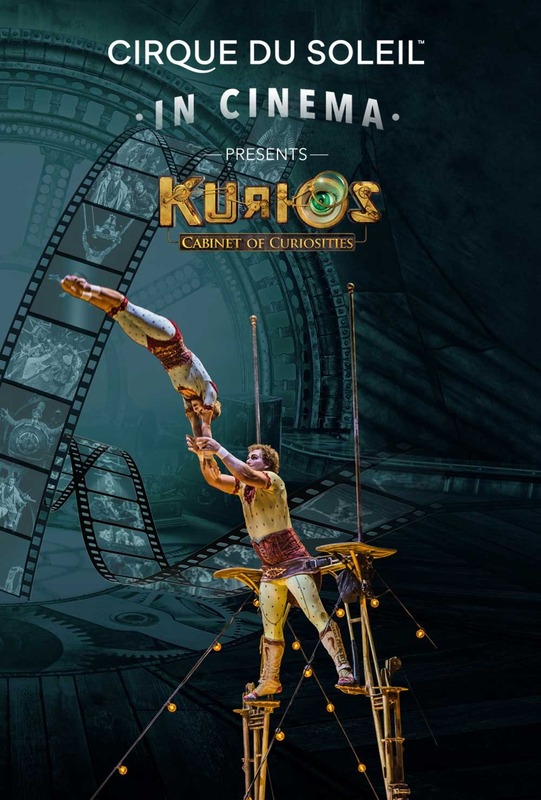 Click here to download the KURIOS – Cabinet of Curiosities Cast Sheet.